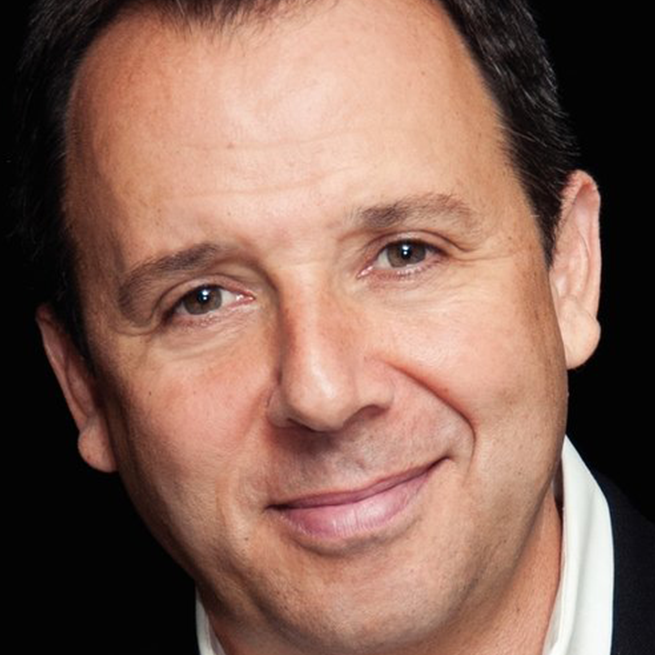 Pulitzer Prize-winning journalist and author Ron Suskind has written some of America’s most important works of nonfiction, framing national debates while exploring the complexities of human experience. Ron’s latest work, Life, Animated, A Story of Sidekicks, Heroes and Autism, chronicles his family’s twenty year struggle with their youngest son’s autism. The book, a journey of the heart, much in the style of his first book, A Hope in the Unseen, takes readers to the core of the most fundamental human issues – love, faith, friendship, brotherhood, what parents can offer their children, and how, in moments of darkness, we literally need stories to survive. His previous works include the New York Times bestsellers, Confidence Men(Sept. 2011) about the fall of the U.S. economy and the presidency of Barack Obama; The Way of the World (August, 2008), about the forces fighting the global “hearts and minds” struggle at a time when awesomely destructive weapons are available to the common man; The One Percent Doctrine (June, 2006), a signature work on how the U.S. government frantically improvised to fight a new kind of war after 9/11; The Price of Loyalty, George W. Bush, the White House and the Education of Paul O’Neill (Jan, 2004), a sweeping tour of the inner workings of the American government in the modern era; and A Hope in the Unseen, An American Odyssey from the Inner City to the Ivy League (1998) a critically-acclaimed bestseller that has redefined national debates on race, class and achievement. In addition to his books, he often appears on network television and has been a contributor for The New York Times Magazine and Esquire. Mr. Suskind was the Wall Street Journal’s senior national affairs reporter from 1993 until his departure in 2000, and won the 1995 Pulitzer Prize for Feature Writing. He currently lives in Cambridge, Mass., with his wife, Cornelia Kennedy, and is the Senior Fellow at Harvard’s Edmond J. Safra Center for Ethics.